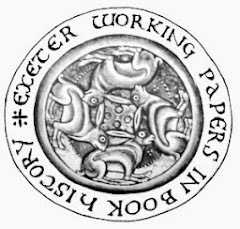 Exeter Working Papers in Book History: Sabine Baring-Gould Library: 6. Sabine Baring-Gould's Library. 6. Authors/titles L-M.
Luther, Martin. - Opera , 1567. - 12 vols. - EXU D.R.